NEXA Advisors draws on the diverse backgrounds, skills, experience, and creativity of professional managers selected on the basis of both their prior accomplishments in industry, finance, and government, and their achievement in leading academic institutions. NEXA's leadership have served as executives and key advisors at the top tier of leading companies and government agencies around the world. Our expertise and track record are applied to enhance total investment value by providing the insight, objectivity, judgment, and expertise required to make critical investment and operating decisions. With thirty-five years' industry experience, Mike is a trusted advisor to institutional investors and top management in the aerospace, transportation and finance sectors. 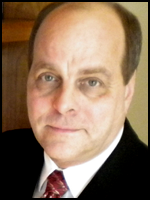 Michael specializes in corporate finance, business strategy, enterprise value dynamics and value creation. Dr. Tulinda Larsen is currently researching the commercial drone market after having spent 40 years in analyzing commercial aviation. Her drone work includes applying economic principles and modeling to understanding the drone market. 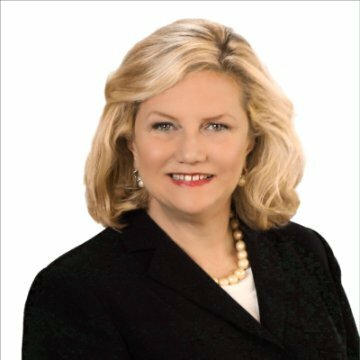 Eleanor Herman has led cutting edge market and economic research projects for aerospace and aviation clients. She is an award-winning researcher, writer and commentator, specializing in industry research, market analysis, and technical papers. Captain Krakowski previously served as the COO of the FAA's Air Traffic Organization, where he was responsible for all aspects of the U.S. air traffic control system — its operation and maintenance, financial performance, research and acquisition of new systems and equipment, and planning for the ATC system of the future. He also spent nearly 30 years at United Airlines in a variety of senior management positions, including VP Flight Operations, where he was responsible for flight operations, flight training and standards, technology and labor relations. Pete applies more than 30 years of legislative, political, governmental policy and strategy, and organizational experience to address client needs. He is a well-known, highly-respected advocate before federal, state, local and international levels of government, as well as the media, with emphasis on the U.S. Congress and agencies with jurisdiction over aviation and transportation.